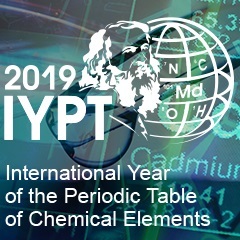 In 2018, the Institute of High-Temperature Electrochemistry of the Ural Branch of the Russian Academy of Sciences celebrates its 60th anniversary. By the round date, its team achieved a results, many of which would have done honor to any scientific research institute. It is not by chance that, according to the results of the evaluation of academic institutions, IHTE is assigned to the first category. Each successful institute is successful in its own way, but there are still necessary components of high achievements. IHTE UB RAS has at least three of them. First of all, it is the only academic institution in the country where all theoretical, experimental and applied research in the field of high-temperature physical chemistry and electrochemistry of molten and solid electrolytes are concentrated. A reasonable balance between fundamental and applied developments is another condition for success. Today, among industrial partners of the Urals electrochemists are such giants of the domestic industry as “Gazprom”, “Rosatom”, “RUSAL”. Finally, IHTE UB RAS, without exaggeration, is modern and youth institute. 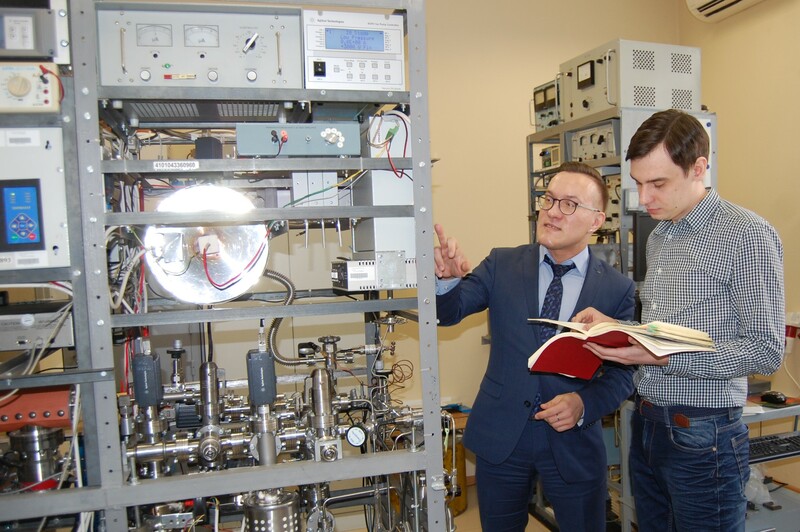 Thanks to close cooperation with the Ural Federal University and a clearly working system of personnel training, its staff is constantly replenished with talented researchers. Young scientists head most of laboratories today. Moreover, in September 2017 32-year-old doctor of chemical sciences Maxim Ananyev, well-known expert in the field of isotope exchange kinetics and the study of proton-conducting electrolytes, became the director of the Institute. About the first luminaries, the new old fuel, the brilliance of the “winged” metal, etc. you can read in the Weekly newspaper of the scientific community “POISK”.